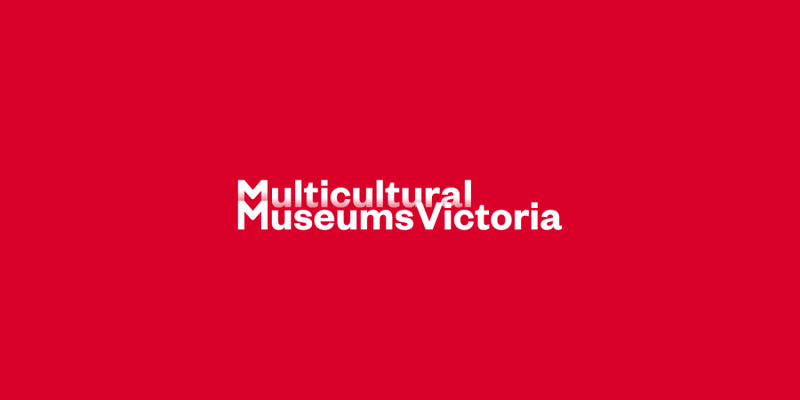 Multicultural Museums Victoria (MMV) was born when the Islamic Museum of Australia, Chinese Museum, Italian Historical Society & Museo Italiano, Hellenic Museum and Jewish Museum of Australia joined forces to create a collective cultural offering. 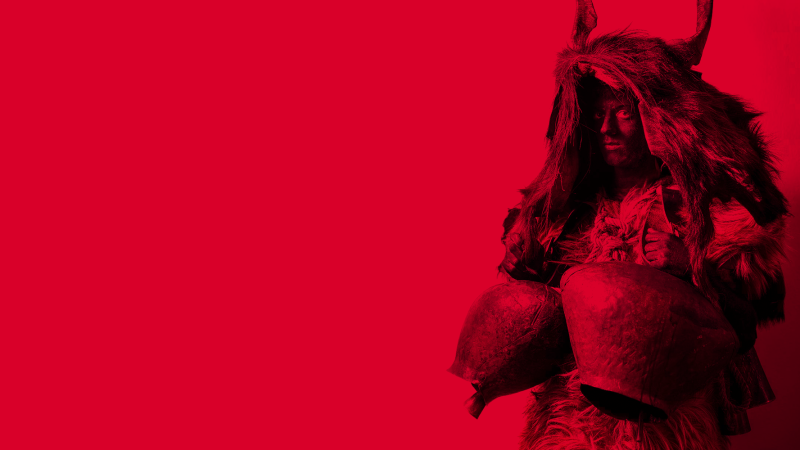 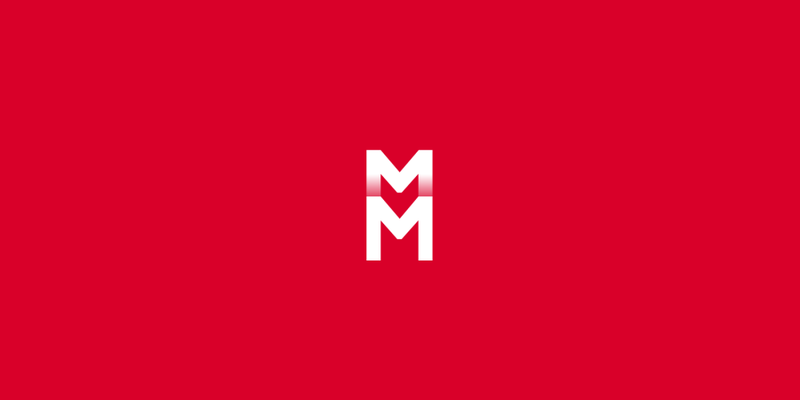 An Australian first, the brand creates a platform for collaboration and amplification of the cultural, social and economic impact of each museum, and required an identity and positioning as innovative as the entity itself. 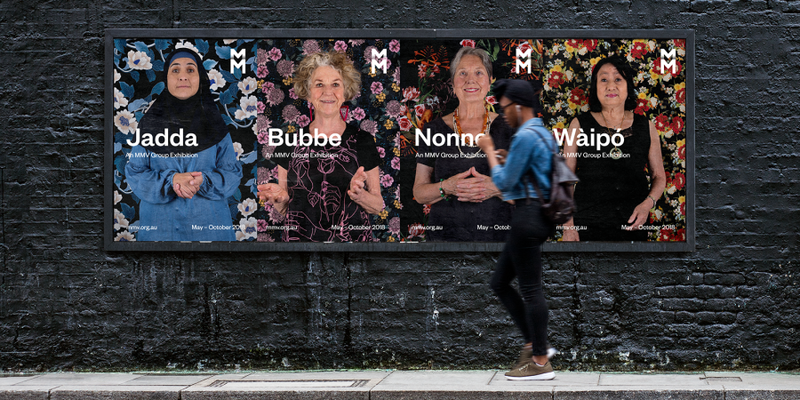 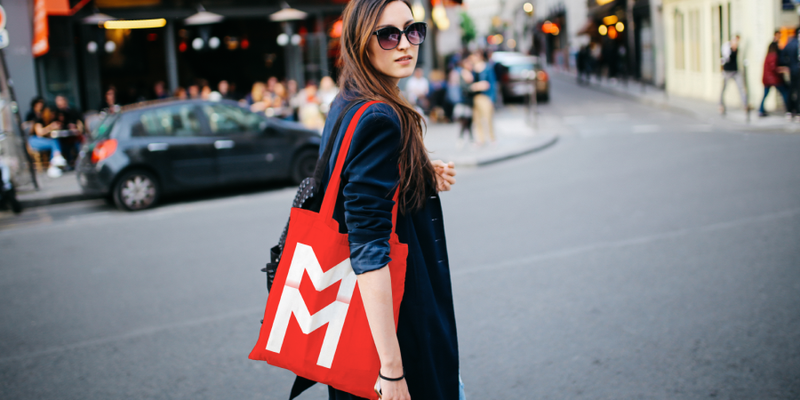 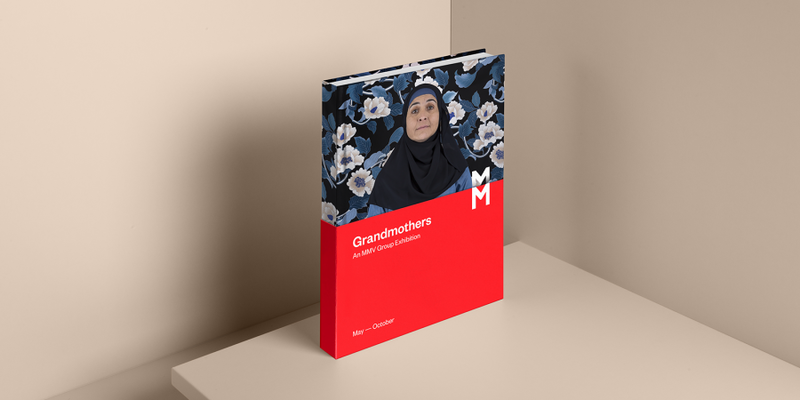 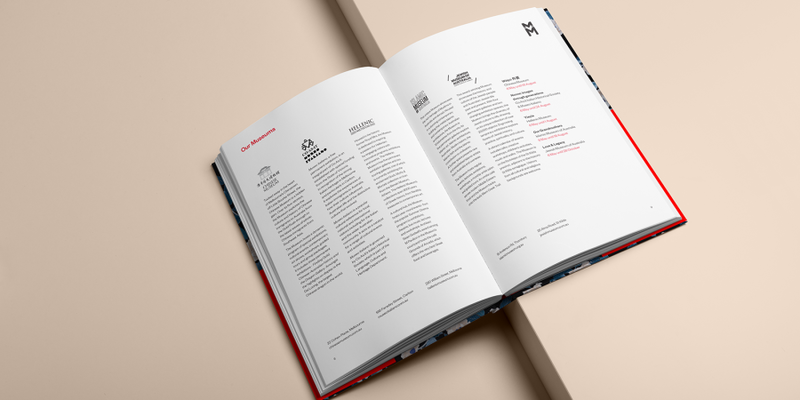 From brandmark to launch collateral, MMV was designed to reflect the social fabric of Victoria and the qualities that multiculturalism adds to our society. 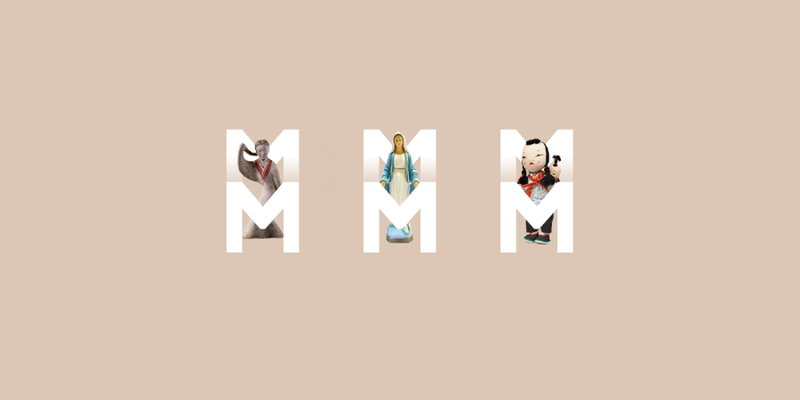 Created with multiplicity in mind, the branding pays homage to the layering of cultures, in a way that both unites and celebrates. 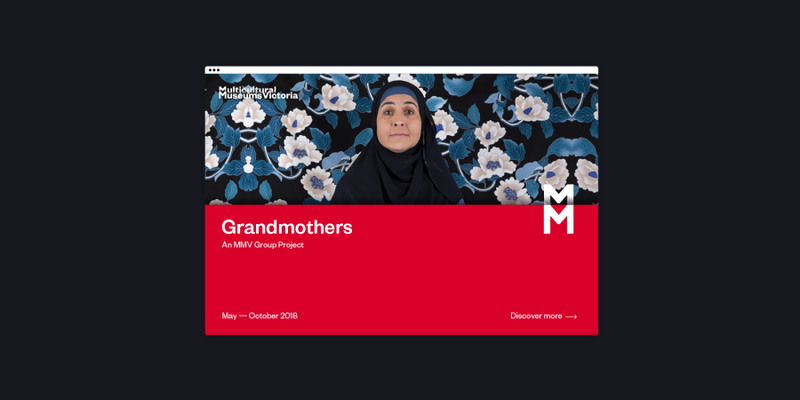 Striking a balance between individual ethnicities and togetherness was key, with an outcome bold enough to command attention, and relevant enough to immediately cement MMV as a cultural icon.